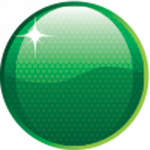 Bumper fields have been announced for all five support category’s for Easter’s Hi-Tec Oils Bathurst 6 Hour. Circuit Excel and Porsche Club of NSW Regularity each boast 55-car entry lists, while Historic Touring Cars has 53 cars, NSW Production Sports Cars 33, and Historic Formula Ford 32 cars. The Historic Formula Ford contingent includes former Formula 3 race winners Tom Tweedie and Tim Berryman, Cameron Walters, Andrew McInnes, and Malcom Oastler. Racing will be contested in three classes, namely Fa (pre-1978), Fb (1978-1983), and Fc (1984-1989). In the Production Sports Cars ranks are a number of cars which were entered in this year’s Bathurst 12 Hour. Among the fleet are several Audi R8s, with a Lamborghini RE-X, Porsche GT3 Cup Cars and Ford GT40s expected to take to the pair of hour-long races. The Castrol Group N Historic Touring Cars field includes Touring Car Masters race winners Brad Tilley (Mustang) and Les Walmsley (Charger), regular Bathurst contenders Darryl Hansen (Mustang) and Dean Neville (Camaro), former Bathurst 1000 racer Kevin Heffernan (Torana XU1), and Elliot Barbour (Torana XU1). 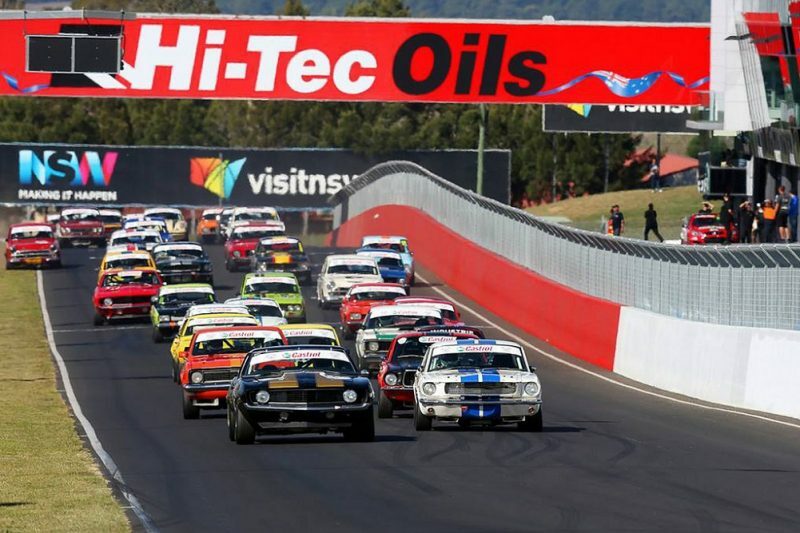 Cicuit Excel has a packed field for its first round at Mount Panorama. Last year’s Excel Nationals winner Cameron Wilson, Queensland front-runner Brock Giblin, former South Australian champion Asher Johnston, second-generation driver Ben Bargwanna, and New South Wales-based Emily Duggan have all entered. Porsche Regularity machinery ranges from classic Porsche 911s through to 911 GT3s. Another impressive, 62-car entry list for the Bathurst 6 Hour itself was released last week. The event will be held from March 30-April 1.